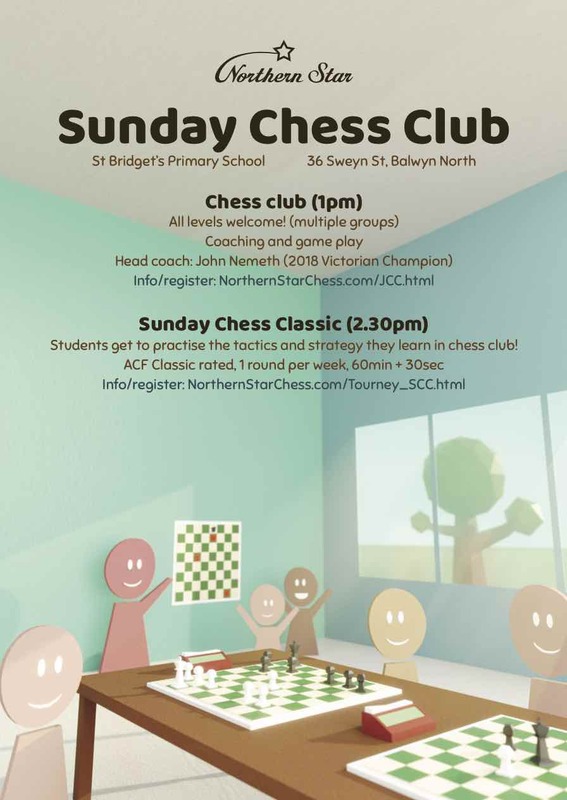 Northern Star Chess coaches are supported in our work by our qualified FIDE Trainer advisor, from coach training to coaching materials used. This ensures consistency and quality across our coaching programs. Northern Star Chess coaches attend the school on days when the special program of chess is conducted. Offer chess to some or all students. 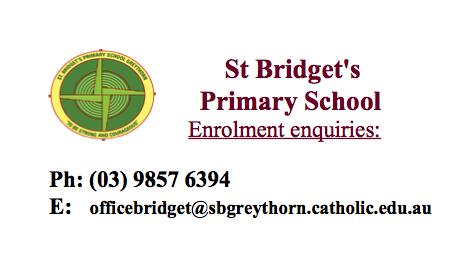 For instance, offer this for all grades 3 and 4, or all grades 5 and 6. In secondary schools, offer chess as one of the end of year activities in years 7 and 8, or one of the electives in years 9 and 10. Tailored coaching courses for different year levels. For instance, Beginner-Intro classes for the more junior years (where they learn the basics of chess with special games and activities), and more advanced tactics and theory for the higher year levels. Offer chess for part of the school year. Terms 2 and 3 are popular choices, as indoor activities are more attractive during the winter months. Series of 5 weekly coaching sessions - very popular! Gives the students a taste, and allows parents to 'try before they buy'. 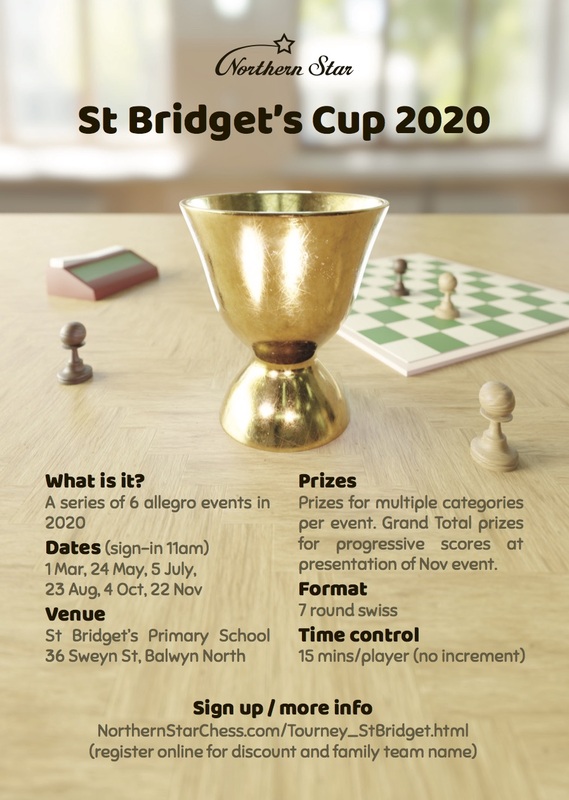 P2 Chess Fest - Chess Incursion program for the Prep to Grade 2 children over a number of weeks.